Did you know... According to the Canadian University Survey Consortium study 56 per cent of undergraduates in Canada work. 1) Make organization a top priority. When dealing with school and work you have a lot of things to consider while making up your schedule. Firstly, try to organize your timetable, and syllabus' onto a calendar so then you are aware of class times, due dates, and the estimated time it will take you to complete your assignments. Organization is extremely important for a well balanced university experience. It may take a few late nights and early mornings for new students to figure this out, but the quicker you do the easier life gets. 2) Find a position that's flexible. The reason for this is because your employer will need to understand that school is your number one responsibility and their may be times (for example: during finals) when you need a little more extra time hitting the books. A lot of on-campus positions are great at working around school schedules. Also, working at companies such as Starbucks or Tim Hortons that hire a lot of people make it easy to switch around shifts. 3) Avoid distractions! One of the biggest issues today is students being distracted by social media and the internet. I know that it is hard to turn of Netflix or ignore that it's #throwbackthursday but all of these things take up time in your day that you could be using productively. I'm not saying to totally boycott your social media and TV show priorities because it is healthy to have some downtime, but watching 6 episodes of your favourite show or tweeting 13 times a day isn't exactly using your time effectively. 4) Create daily goals. 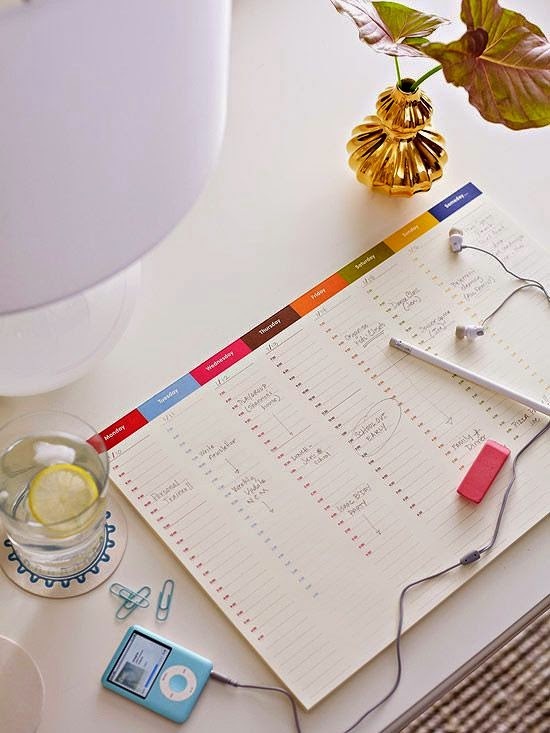 Making a list of things you would like to accomplish in the day can certainly help you stay organized and on track. Take 10 minutes to organize your thoughts and your day so you don't spend that amount of time in between accomplishments trying to figure out what you were supposed to do next. 5) Visit your Career Resource Centre. If you are having a hard time developing your resume or cover letter for job applications or simply don't know where to start looking, come and see us at the Resource Centre in the library. We can also help you set your goals (both long term and short term) and give you tips on how to manage your time effectively throughout the year. Yeah, I can confirm that. I do have a friend in Canada and apart from her College studies she has a part time job at the local restaurant. Mostly to cover her own expenses but she also sends a part of her salary to her family. She’s such a purposeful person, I’m a little jealous. She also recommended me Resume Writing Laboratory if I want to get a part time job too but I’m still having my doubts. Anyway thank you for a great article, I think your tips are really helpful.